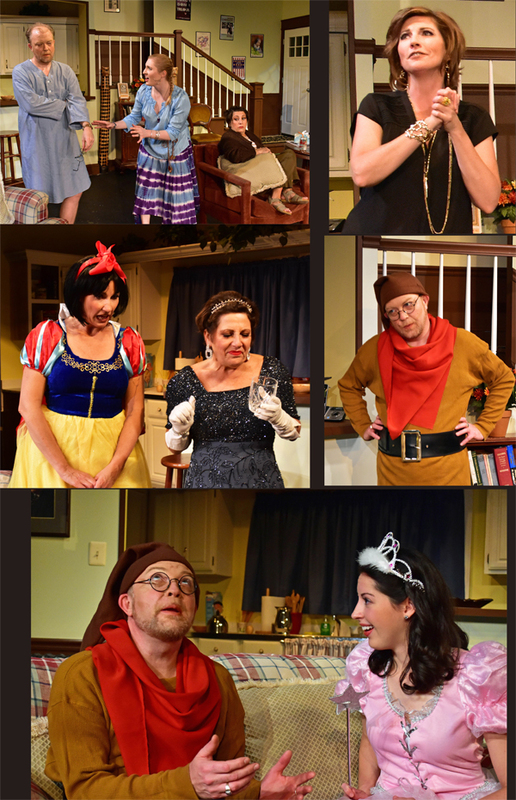 UPDATE: About 35 good seats for this afternoon’s (6/11/17) 2 pm matinee – our final matinee of the run of Vanya and Sonia and Masha and Spike. Order your tickets online now to assure seating. Greats seats are available for all three of next week’s closing weekend performances.